There is a wealth of information in these documents to help understand the demographics and opinions of the area. 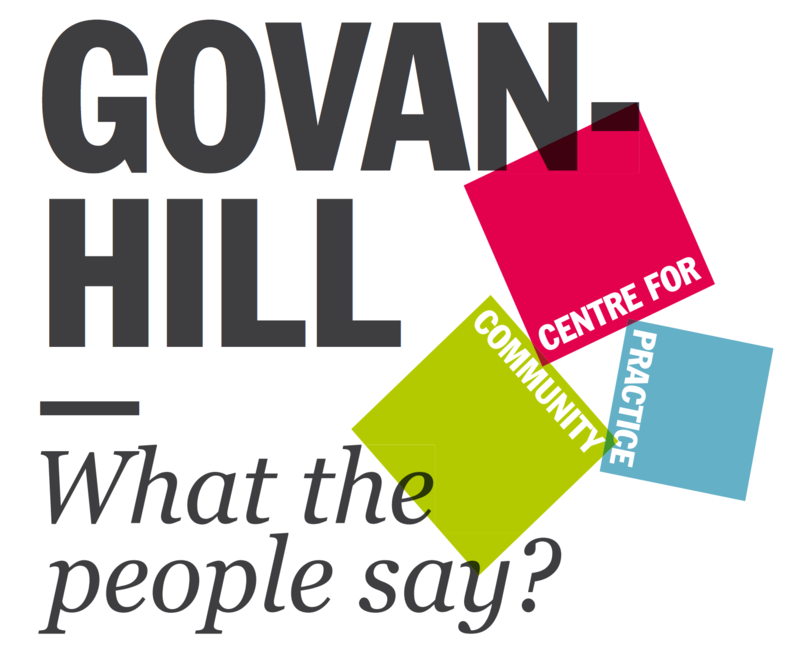 The Govanhill Research & Information Network is keen for research to make a social impact within communities. It requests that copies of research projects, information, statistics which are generated within the neighbourhood are placed within the community. This will assist groups based to have easier access to research and information, which can be useful for both resource funding and practical application.